Welcome to Debut Diaries — One Year On, where SCBWI-BI members share their highs (hopefully lots of these) and lows (hopefully fewer of these) of the post-publication year. 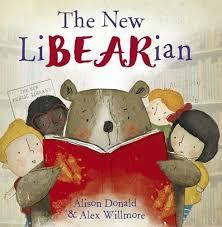 This month, Tizzie Frankish welcomes Alison Donald, author of the picture books The New LiBEARian, Pirates in Classroom 3 and AdoraBULL, to join her for afternoon tea. 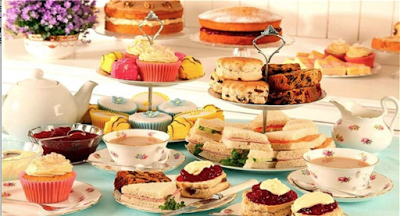 After a whirlwind post-debut year, it’s a chance for Alison to put her feet up, and share her insights over a cuppa and some carefully chosen sweet treats, which reflect the mood of the months following life after debut. Has the reality lived up to the dreams? What do you wish you’d known before the first thrills of your book birthday became a distant memory? And are launch parties and school visits really that terrifying? My husband baked cookies in the shape of bear paws for the launch of ‘The New LiBEARian! Finally! My book was published and I was signing books in a bookshop. I could even call myself an author! What a feeling! I was busy learning the ropes of what to do at a bookshop event, and actually forgot a pen at my launch. 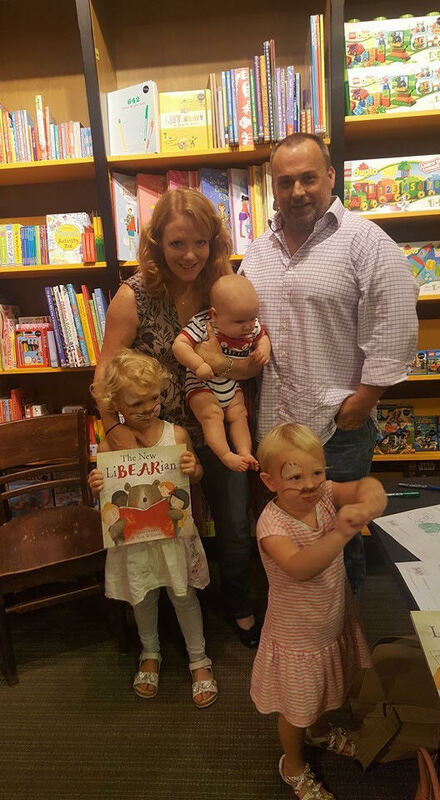 Note to future authors — bring a pen for book signings… it does look more professional. I quickly found my way around Twitter, added an author Facebook page and my new website was up and running. It was a very steep learning curve. 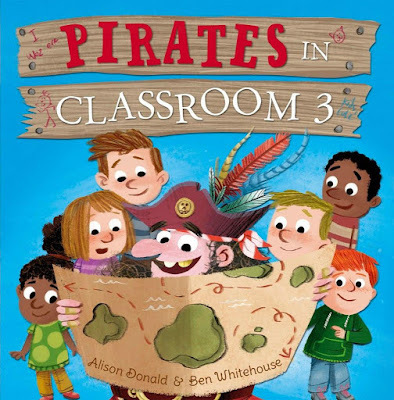 I mainly focused on bookshop events in the beginning and working on my next book, Pirates in Classroom 3, which was due out in a year or so. Homemade bear-paw cookies (made from a special cookie cutter purchased on Etsy) are nice, but really only necessary for a launch party. Sometimes at bookshops teens hang around the free cookies… and the cookies disappear. So, it’s not a bad idea to bring some affordable ones. And sometimes the crafts and colouring sheets go and not many books are sold. Every author (I think?) has that bookshop visit that is a bit underwhelming. What I learned was not to focus on how many books were sold on the day but rather how many books the shop had ordered. If a shop ordered 25 books, they always kept them in the shop to sell over time, even if only a handful sold on the day of the event. Along the same lines, every event is an opportunity to update social media or your website. Sometimes events spawn other events. 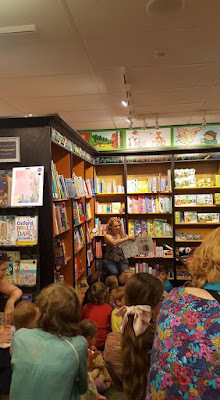 I was asked to do a preschool visit, where I sold a lot of books, as a result of a Guildford Waterstones Event — that was fab! 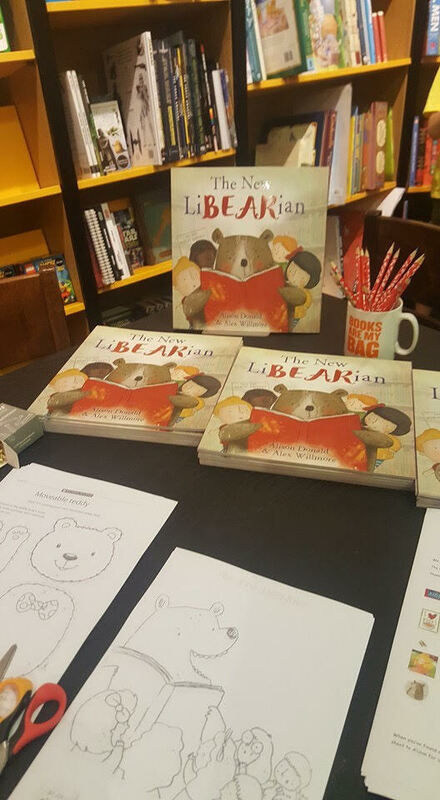 Over the course of the year, The New LiBEARian sold rights in over eight countries: the USA, Canada (hooray! that’s where I’m from! ), the Phillipines, Lithuania, Slovenia, Korea, China. How exciting! 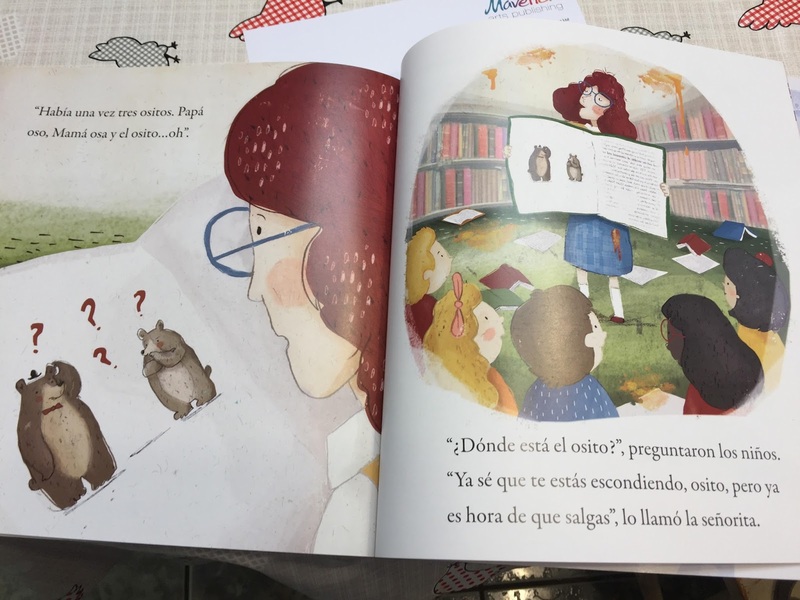 But it was in March that Maverick Arts sent me a Spanish version of my book to be distributed in Mexico (a place I love) and South America. This was fabulous! We picture-book authors are expected to cut and cut until we have very few words, so I had to laugh at how many words the Spanish edition had! A lot! 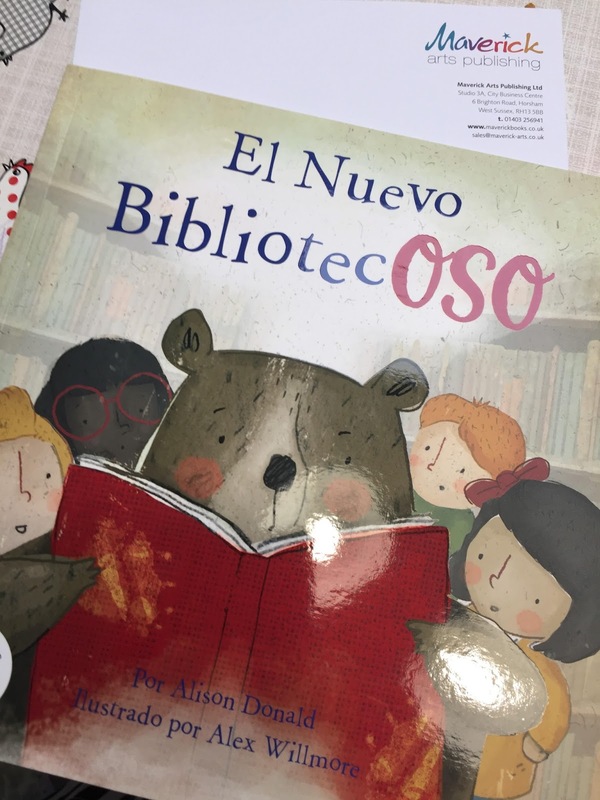 I sat down with my kids and checked out the Spanish versions of their names featured in this co-edition. August 2017: It could only be banana cream pie… my favourite! What a whirlwind of a year! Pirates in Classroom 3 was due to be released in October, so I was setting up my launch and more events. My third picture book, AdoraBULL, with Maverick Arts, was also in the pipeline. 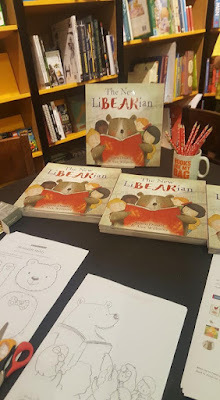 The New LiBEARian was chosen to be part of the Summer Reading Challenge and also nominated for the Sheffield Children’s Book Award. All very exciting stuff, spawning library events and an awards ceremony in November. Juggling the kids, my part-time job, and this writing gig was starting to get tricky, but I was loving every minute of it! And still am. 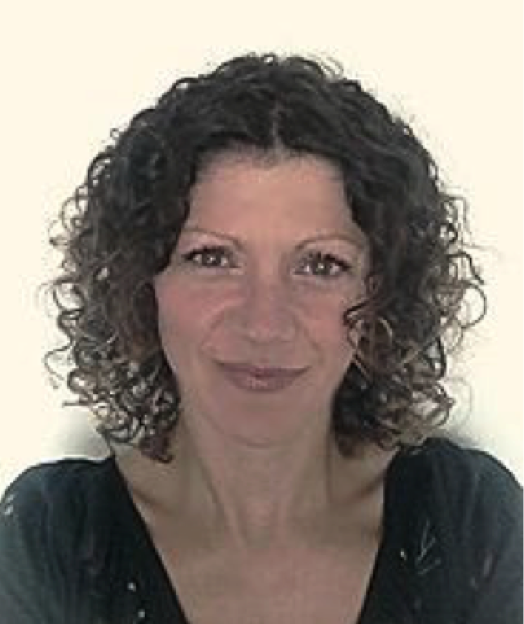 Born and raised in Ontario, Canada, Alison now lives in Farnham with her British husband and three young children. 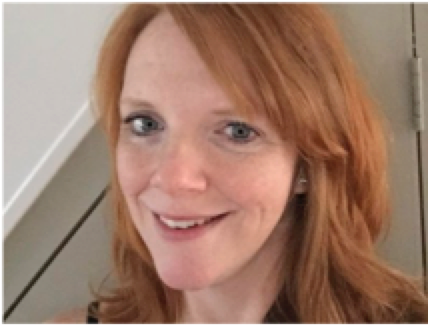 She works as a Paediatric Occupational Therapist and has over ten years of experience helping children with special needs reach their potential. Alison has been writing stories since she was a child. 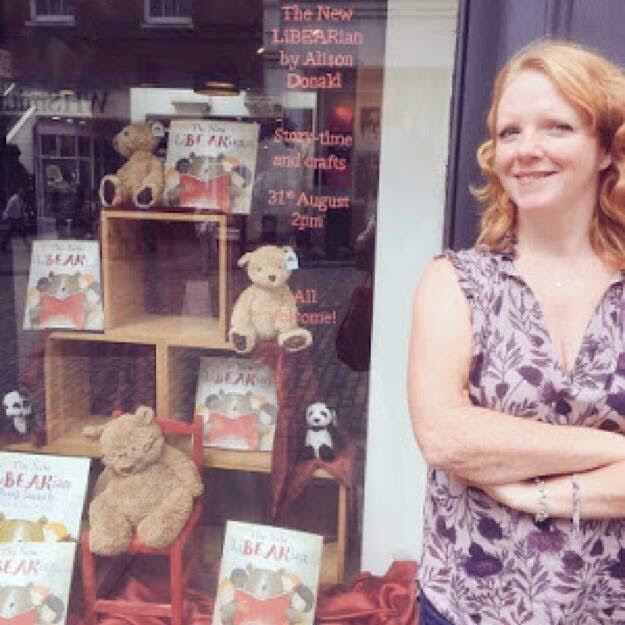 After years of scribbling story ideas on envelopes and scrap paper, Alison finally joined the Society of Children’s Book Writers and Illustrators in 2014 and with their support, her writing took off. By day, Tizzie Frankish is a mum to two boisterous boys and a part-time university tutor; by night, she's an agented writer who is plagued by her characters. She writes better in her dreams than she does in the cold light of day (thank goodness for edits!) and she’s currently working on a number of Young Fiction stories. Her works are often humorous and more often than not include animals, even if she starts out thinking they won’t. PICTURE BOOK KNOWHOW To rhyme or not to rhyme?